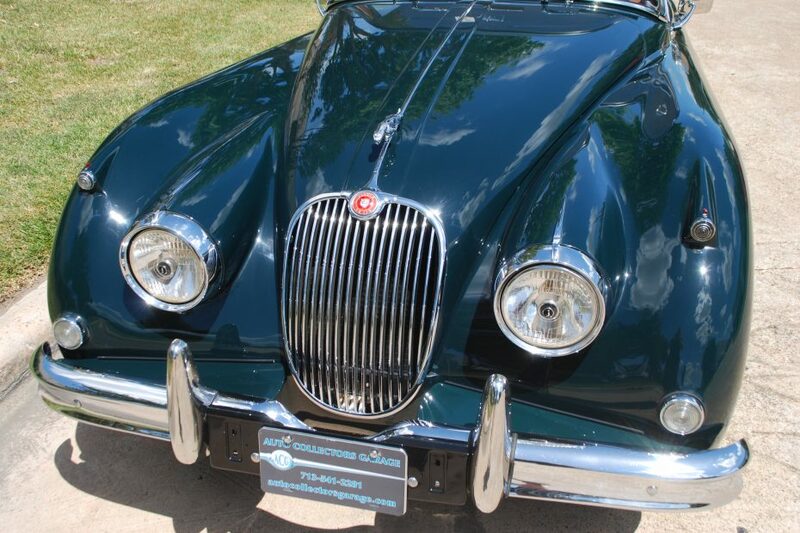 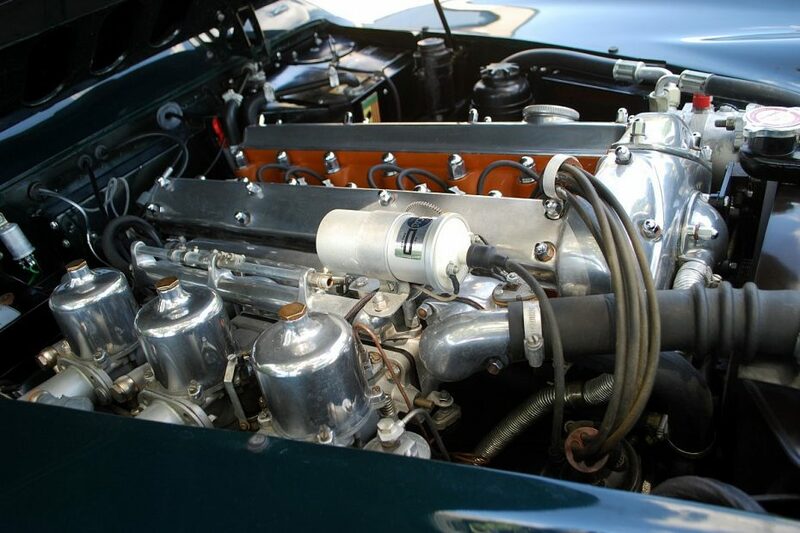 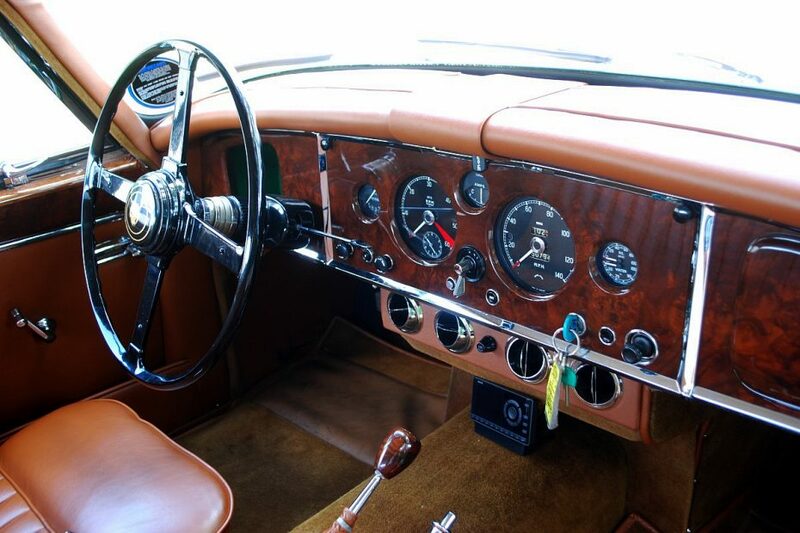 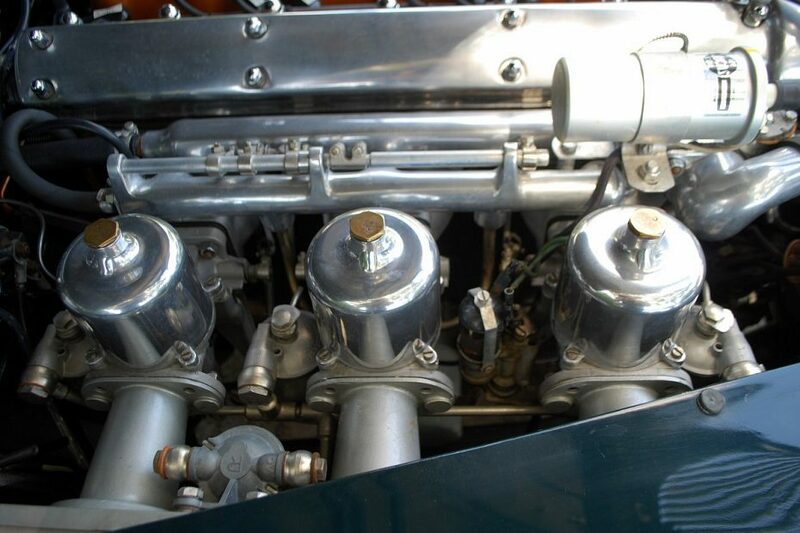 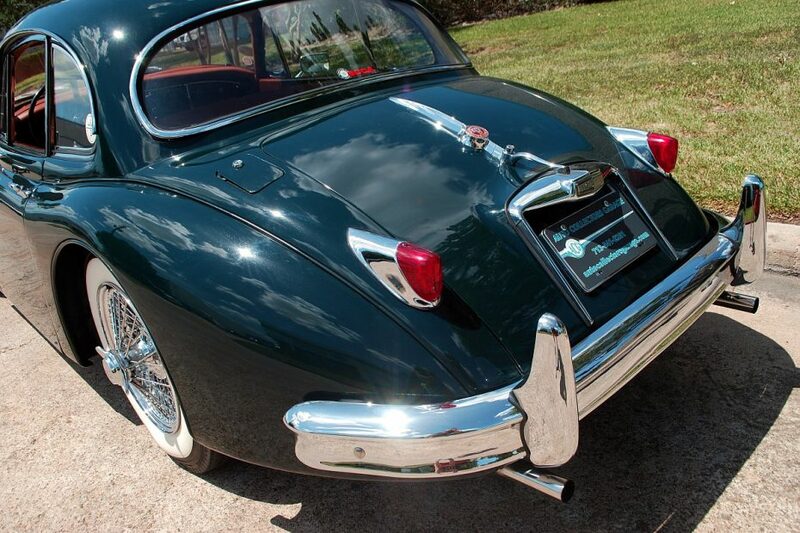 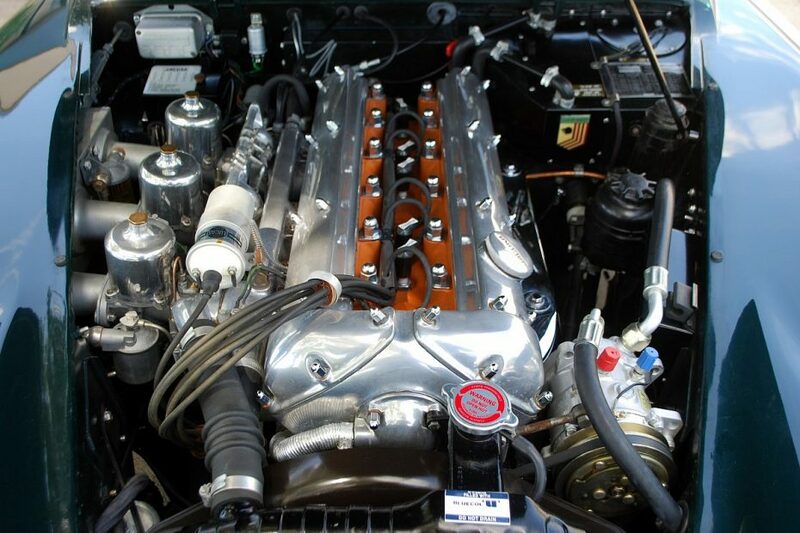 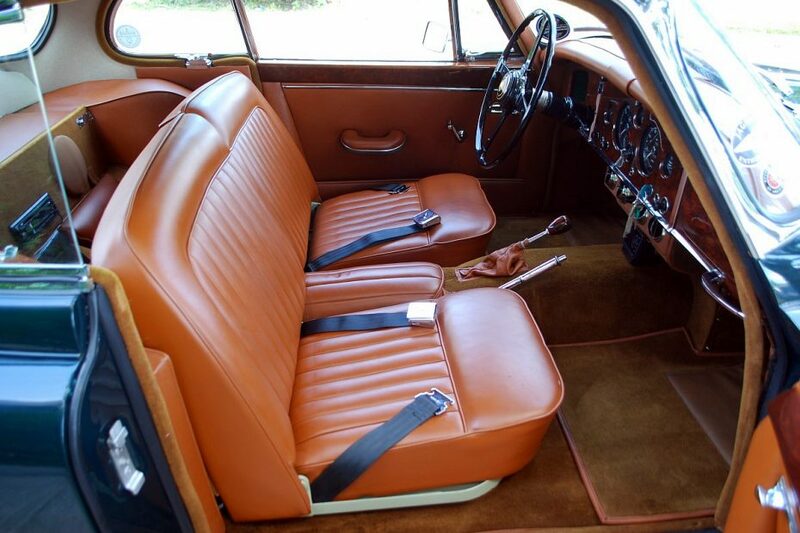 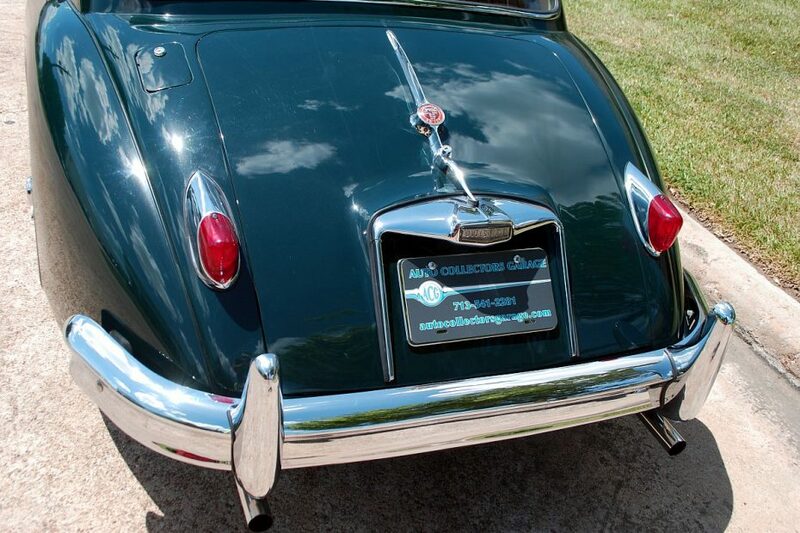 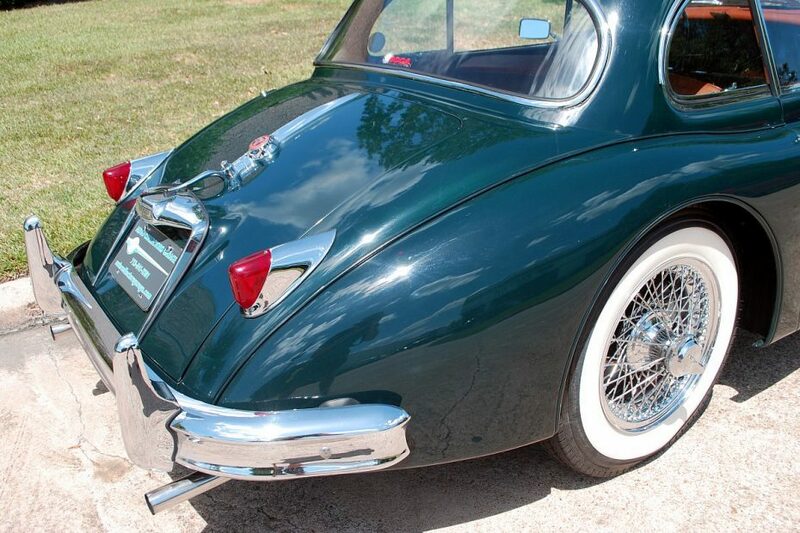 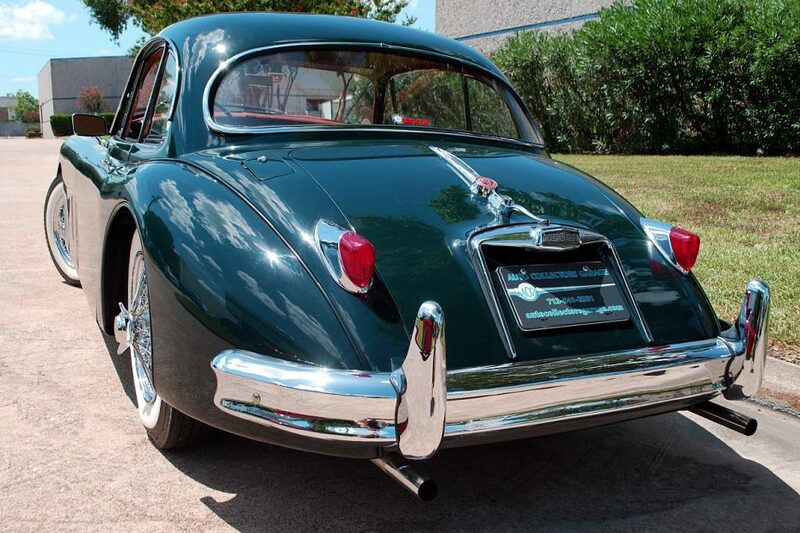 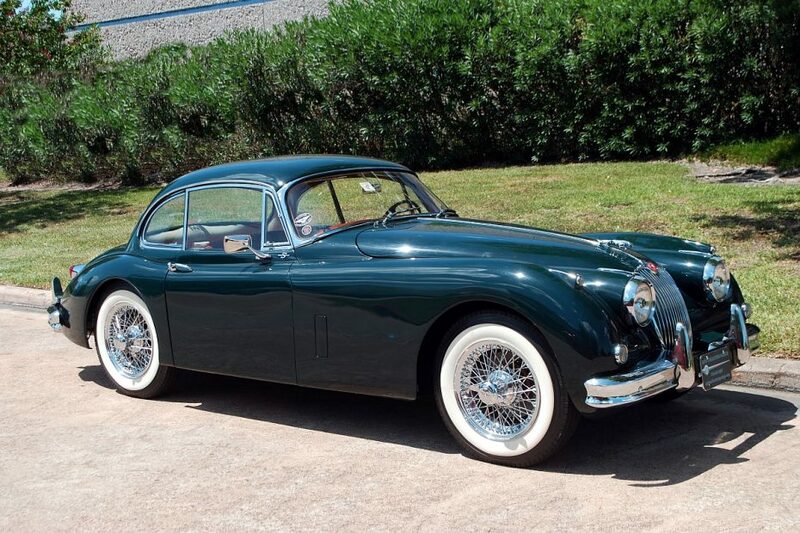 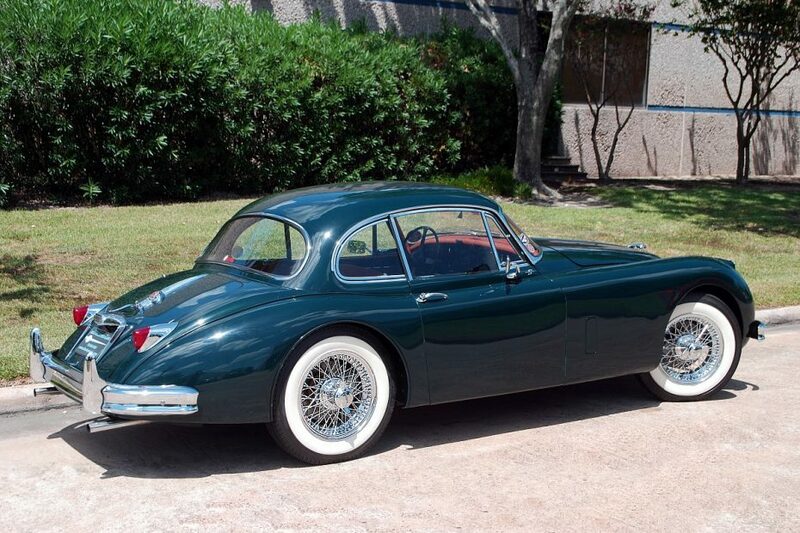 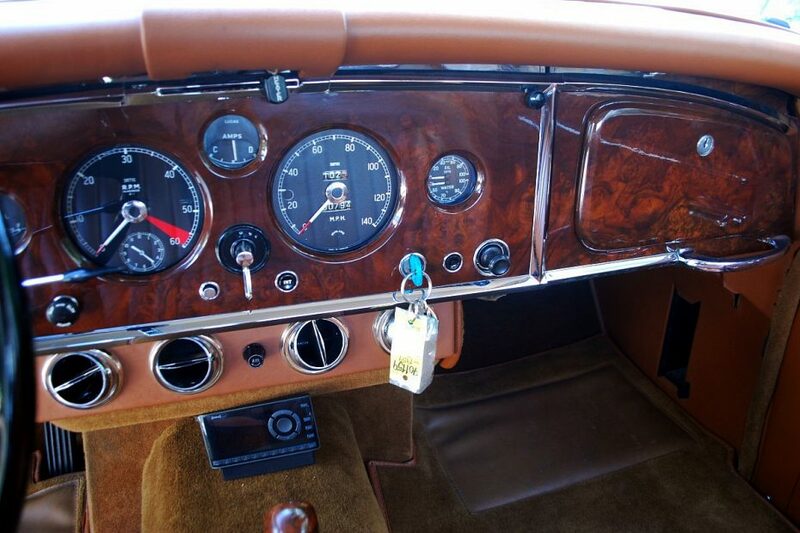 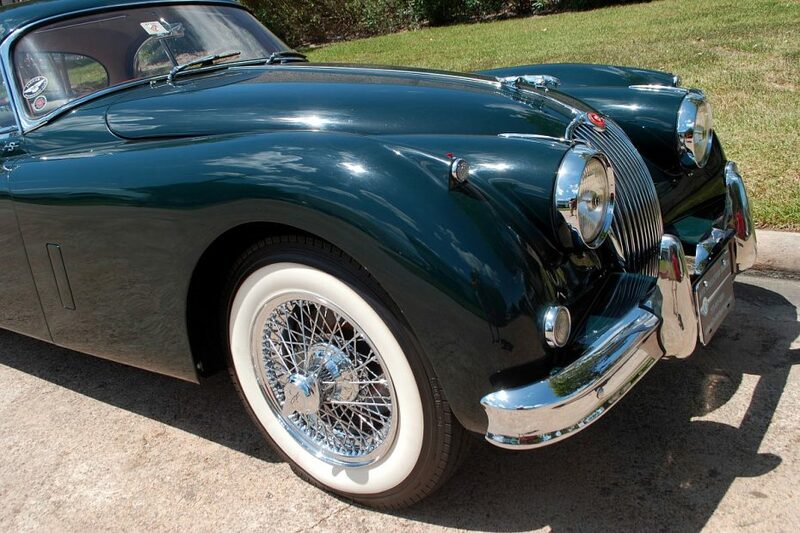 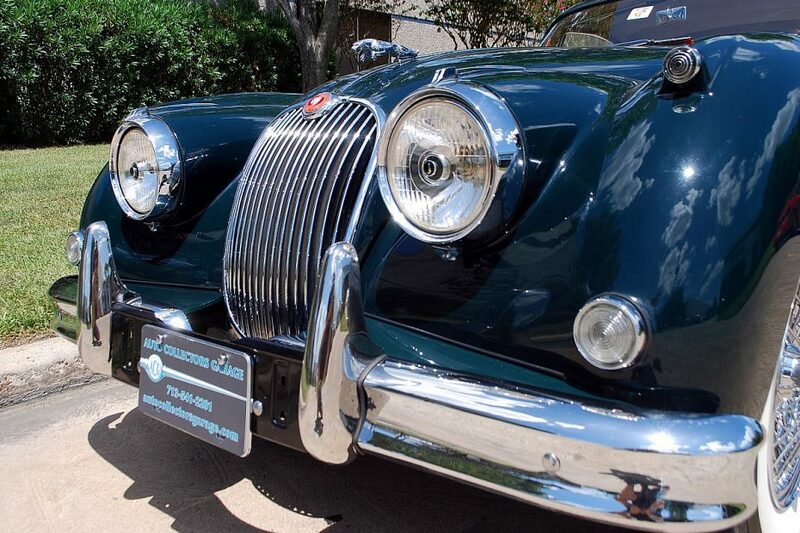 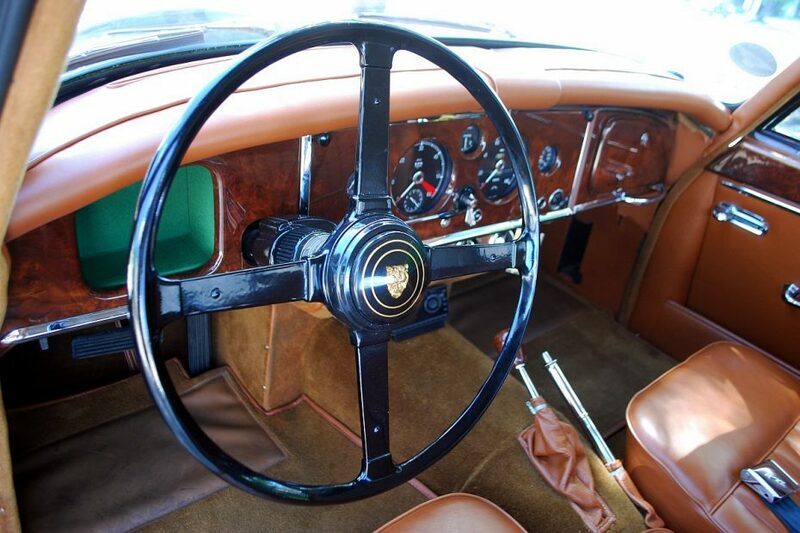 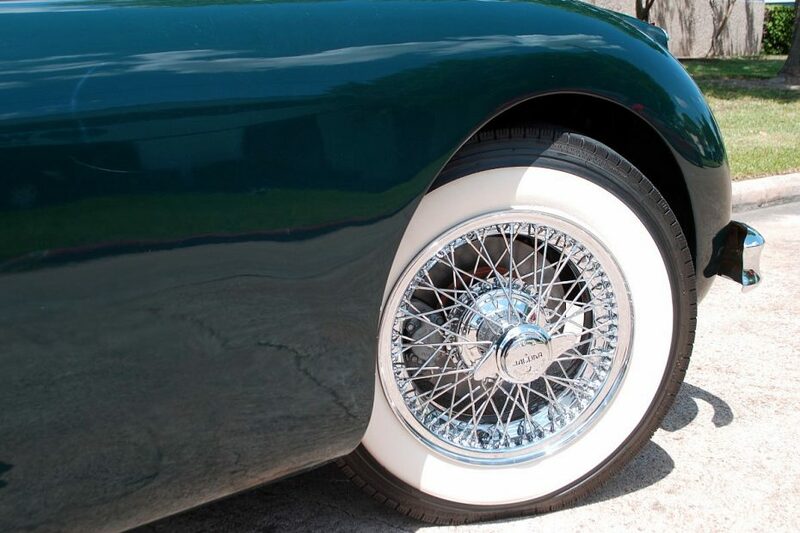 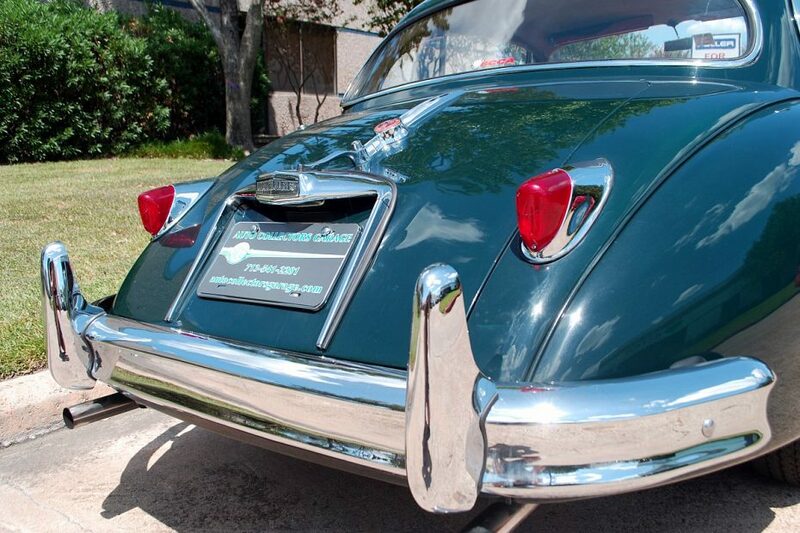 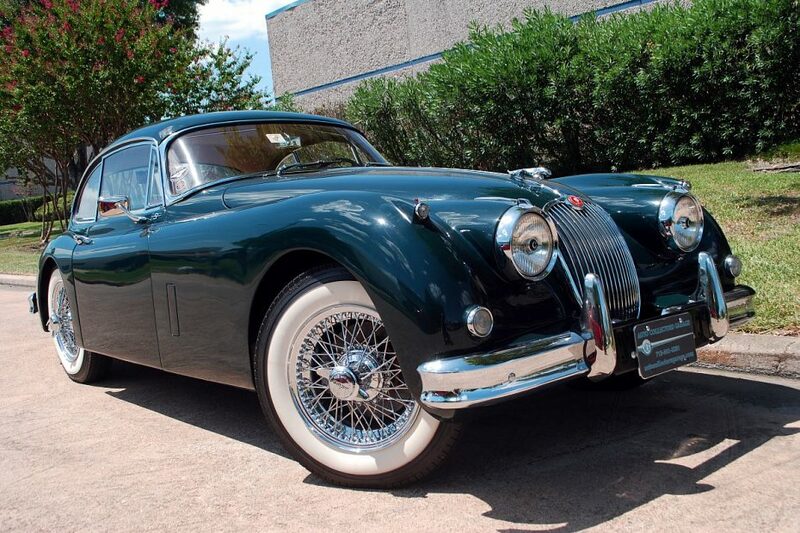 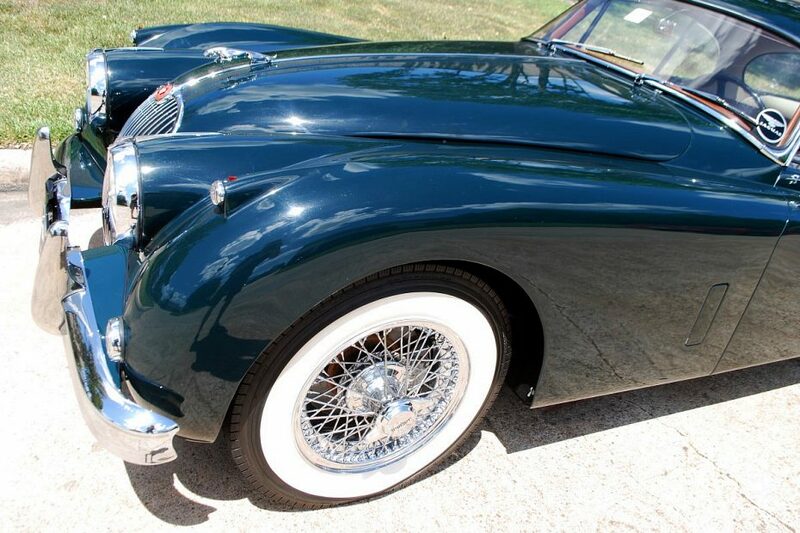 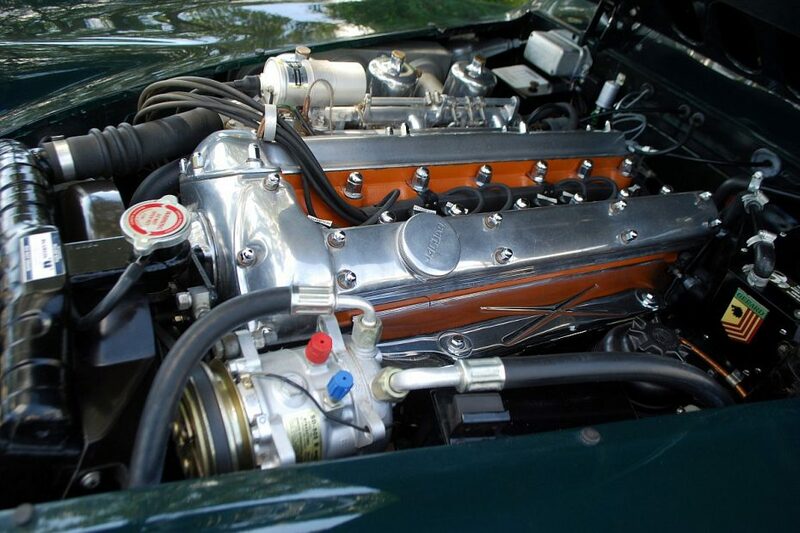 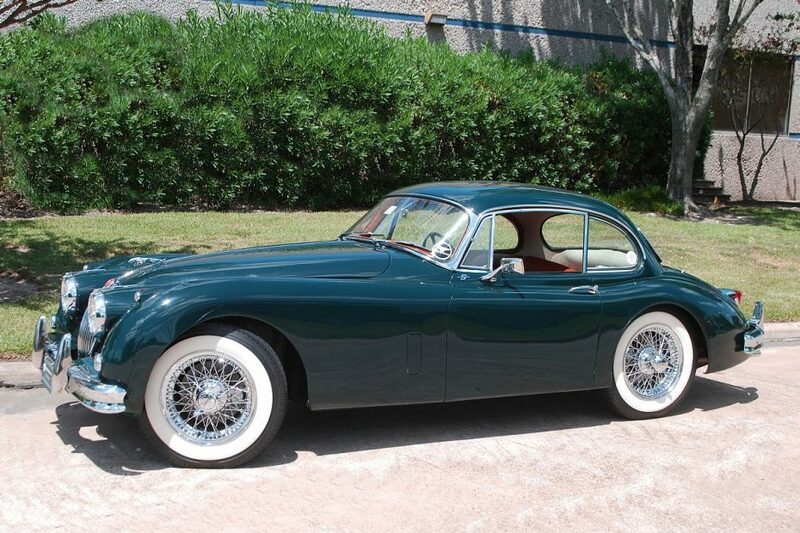 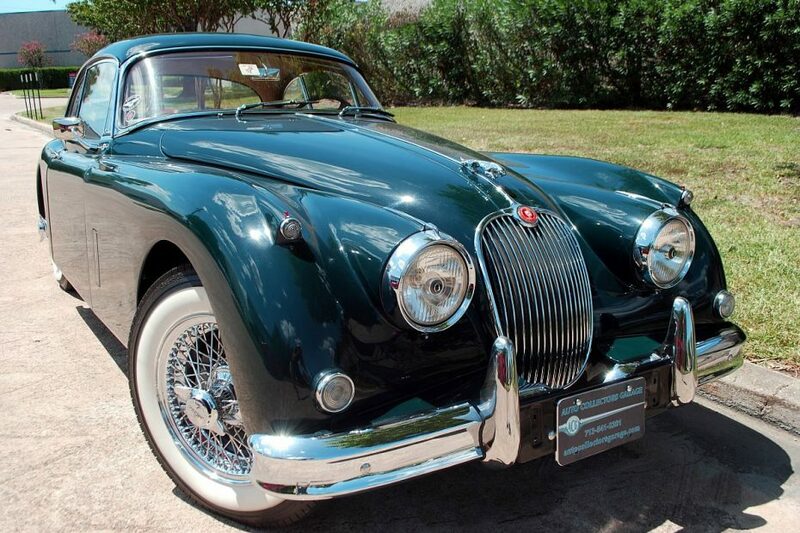 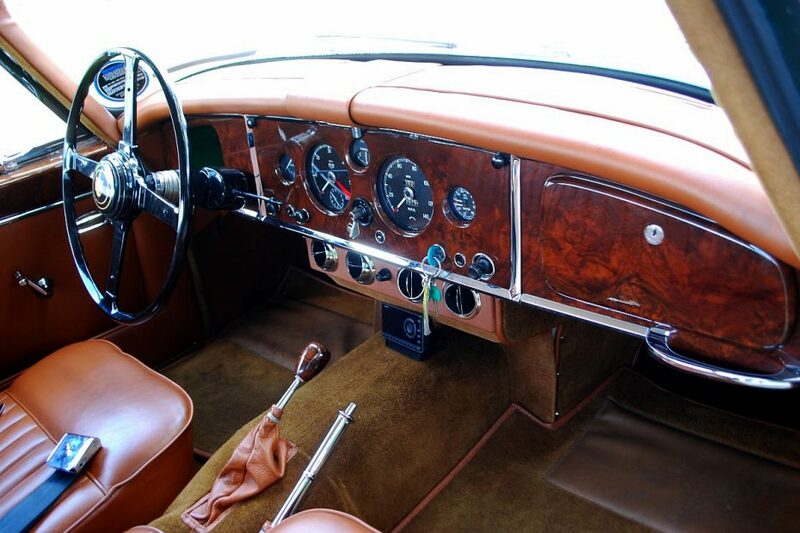 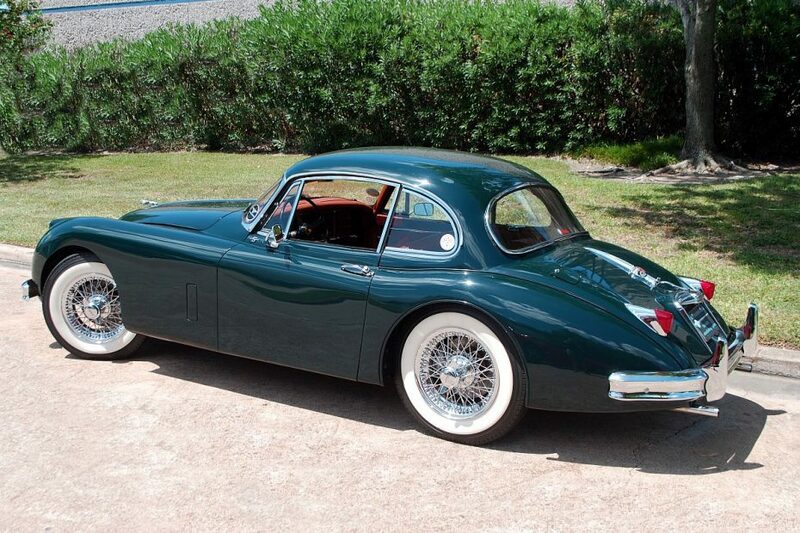 Stunning British Racing Green Rare S model Jaguar is for sale and comes with amazing custom upgrades! 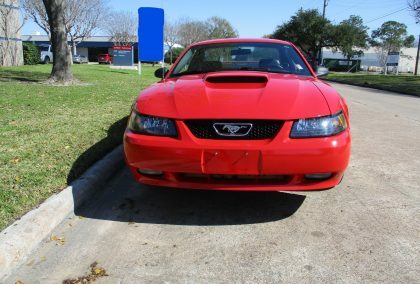 This car does not turn heads, it breaks necks! 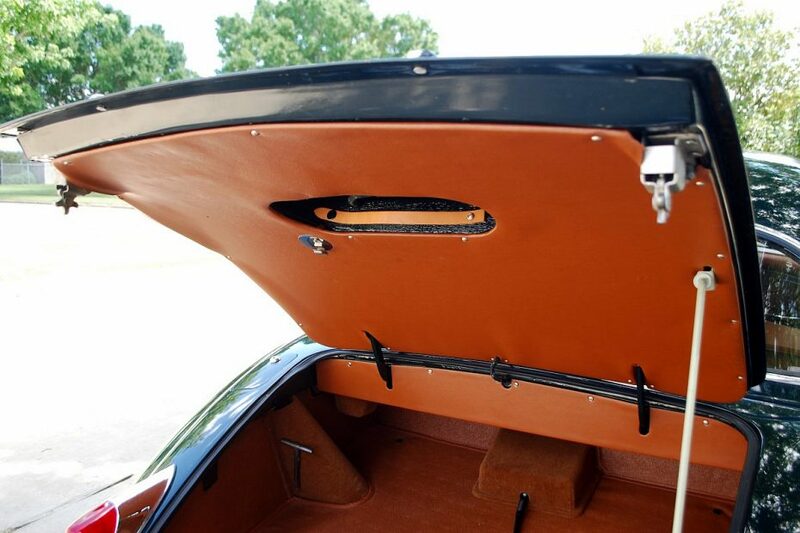 1966 Ford Mustang GT Coupe that is for sale came to us from Southern California Original Deluxe Pony interior 289 V8 motor was completely rebuilt to factory A-Code specs in 2018 with receipts Smooth Shifting Automatic Transmission Power steering Power brakes One Repaint from New Please check photos of underside–still in fantastic shape after 52 years!!! 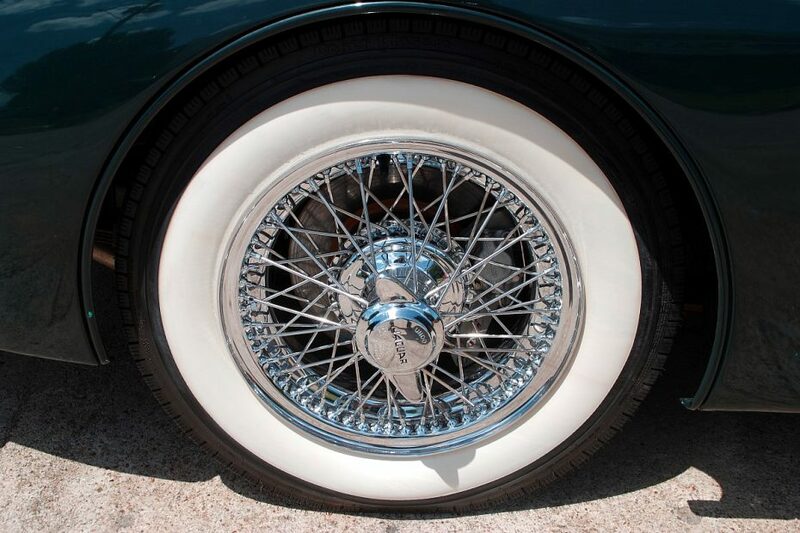 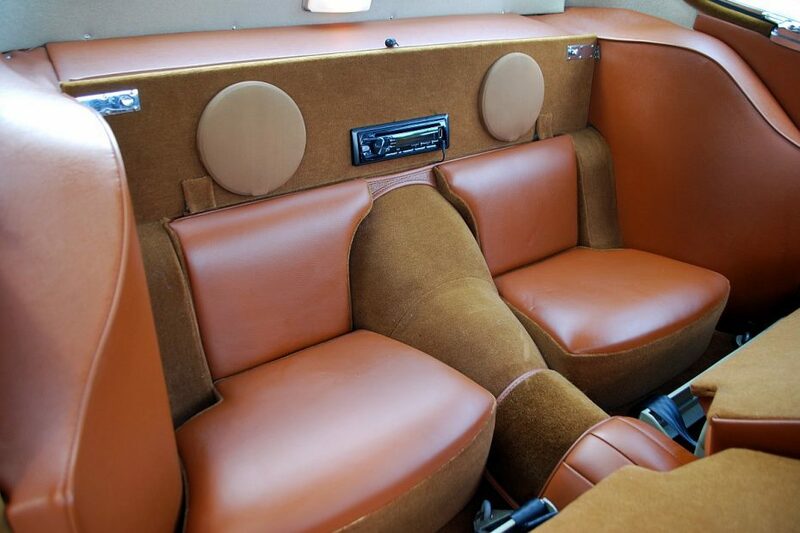 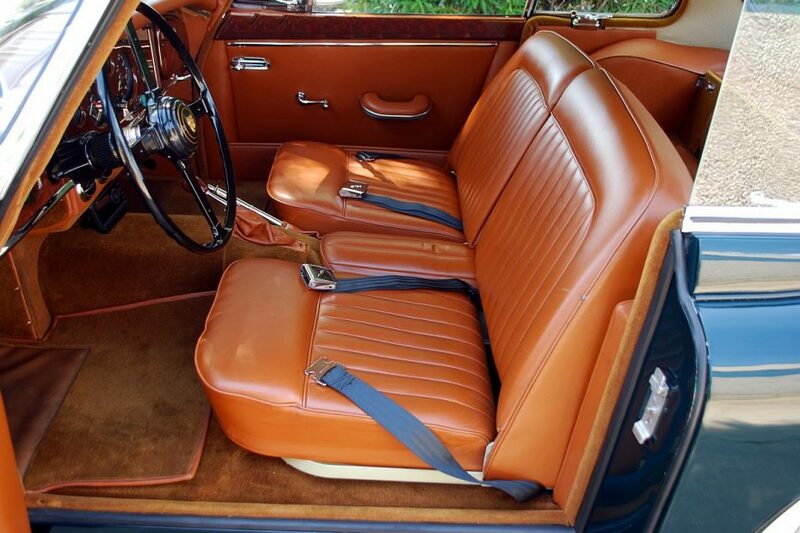 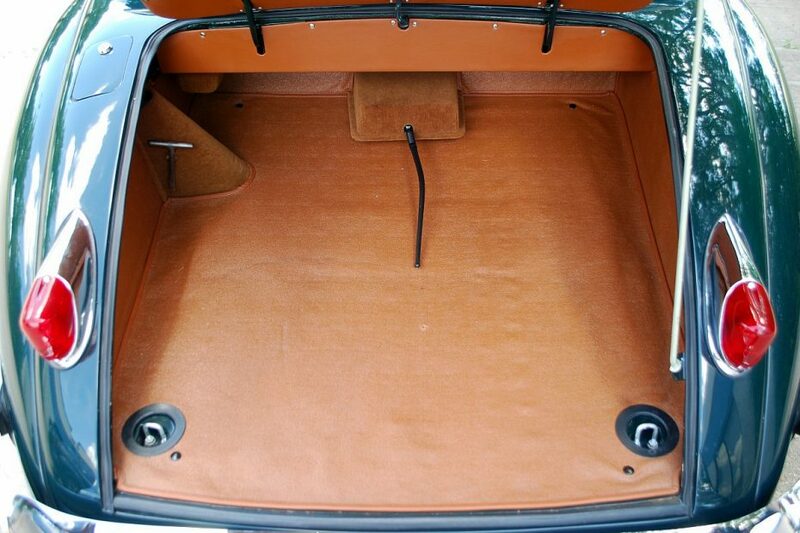 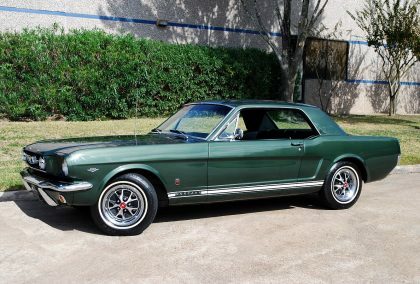 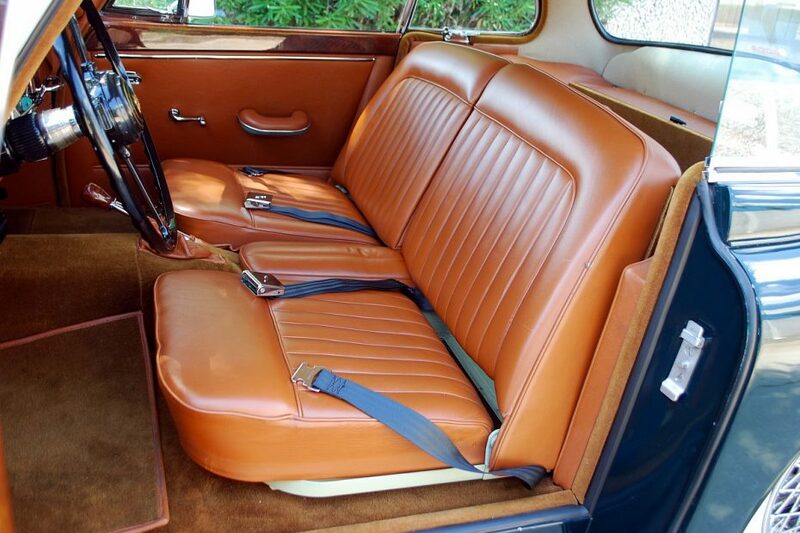 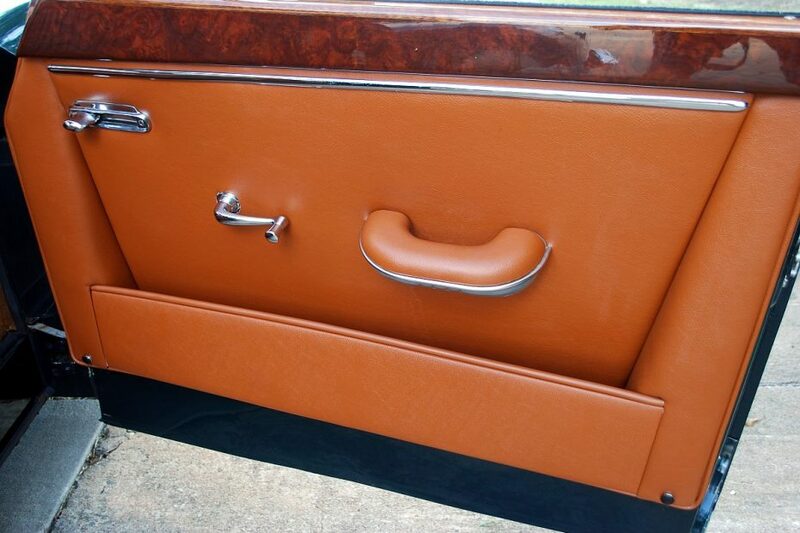 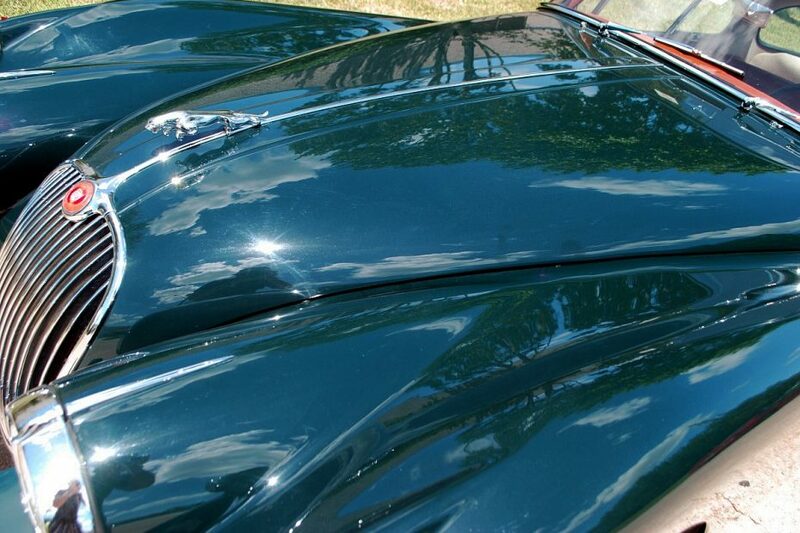 A very rare GT Coupe that is highly collectible! 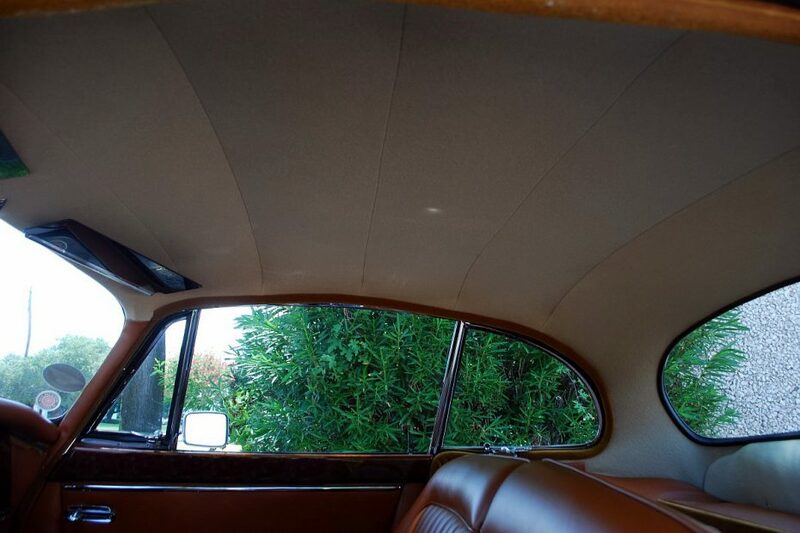 Two LONG term owners and notebook of historical receipts!!! 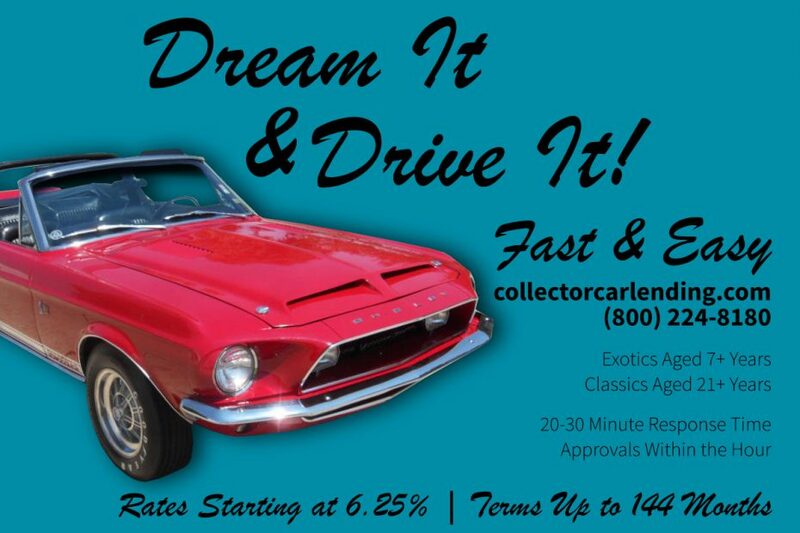 Please contact Ken at 713-541-2281 or info@autocollectorsgarage.com with your questions Miles Exempt Sold AS-IS with no warranty offered or implied For sale here locally so we reserve the right to end this listing early Financing Available As little as 10% down, low rates, super long terms, and no prepayment penalty with approved credit!